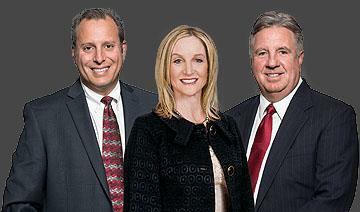 The Congressional Team is a Top Real Estate Team in Montgomery County with over 60 years of combined Real Estate experience. 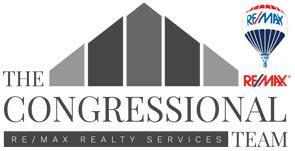 The success of “The Congressional Team” is attributed to their Strategic e-Marketing: Virtual Tours, Showcase Listings on the top websites, and Social Media for optimal exposure of your home. We commit to providing you a Client Partnership in the home sale experience; communication is achieved with Follow-up Service, Traffic Reports, and Feedback throughout the selling process.